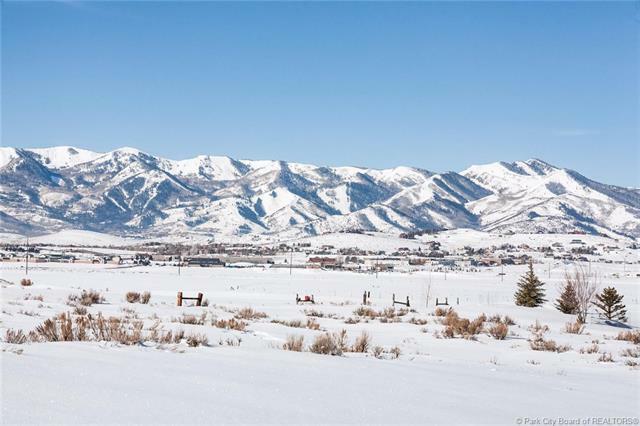 Large lot on a cul-de-sac with unobstructed southwest ski run views. 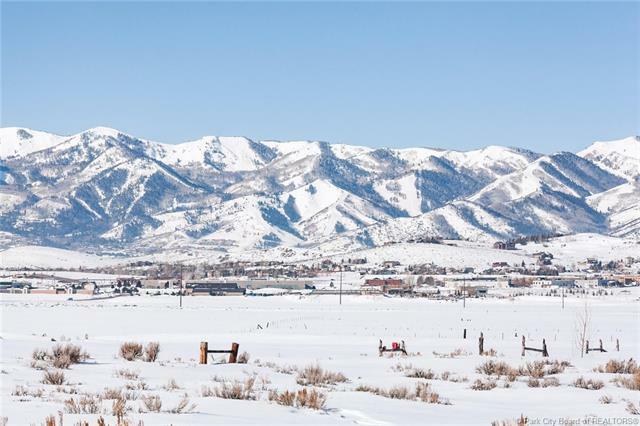 Your new home will be light filled and easy to build on this gently sloping lot. Enjoy easy access to Promontorys West gate, Park Citys Historic Main Street and Kimball Junction. 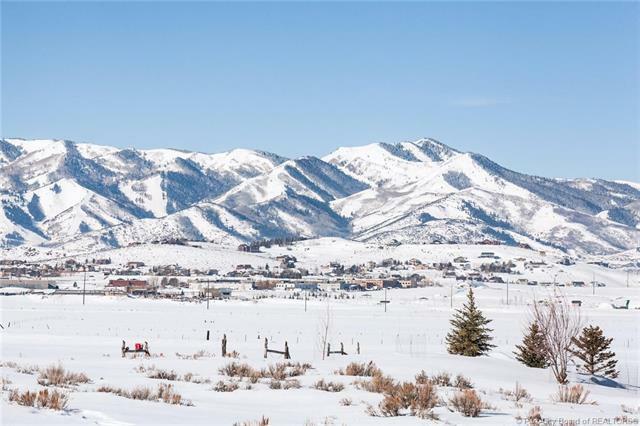 Approximately 0.99 acres creates a privacy buffer between neighboring homes. HOA approved building plans could be available. This lot is an incredible value due to its size, location, and building potential. Located on a mature cul-de-sac where most of the homes have already been built, you will be able to quietly enjoy your new home. 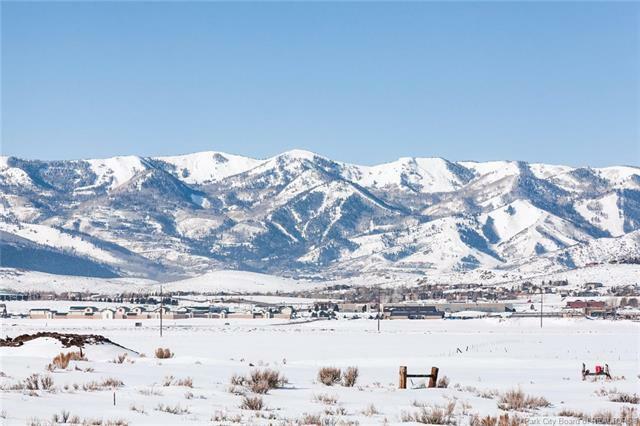 Promontory offers year round amenities including golf, two ski lodges, cross country skiing, snowshoeing, sledding, tubing, horseback riding, fitness center and more available through purchase of separate membership.